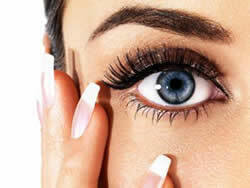 The treatment takes approx 45 minutes and lasts 6-8 weeks depending on the length and quality of your natural lashes. 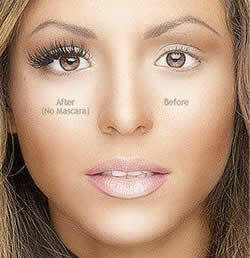 No lash extension, no adhesive. No Mascara needed.